Update 7/17: We assumed this was a pre-Prime Day only deal, but it seems to still be alive right now, if you missed out last week. Here’s a no-brainer deal to help you get ready for Prime Day. 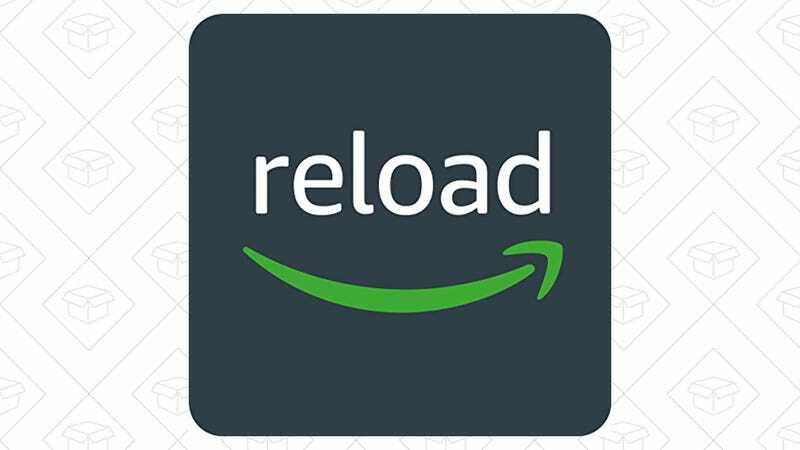 Just reload your Amazon gift card balance for the first time by $100 or more, and get a bonus $10 added to your account. You can’t argue with free money.